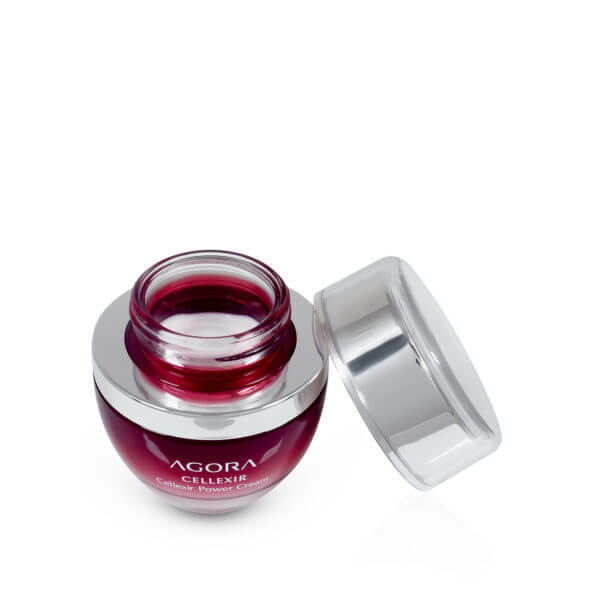 Reduce the appearance of fine lines and wrinkles and expect visibly brighter, clearer and more radiant skin. 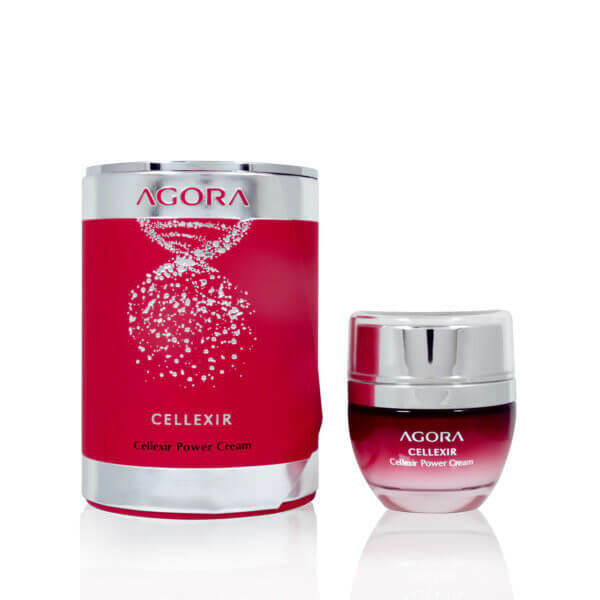 Discover the secret of Cellexir, a luxurious skin care line based on revolutionary breakthrough anti-aging biotechnologies and innovative natural extracts. 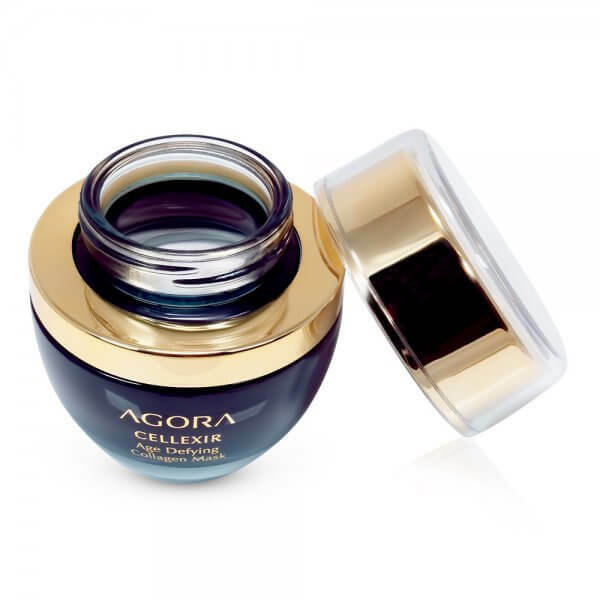 Feel the effect of daily renewal and beautiful rejuvenation as the active ingredients deliver optimal skin nourishment and a visible lifting effect. 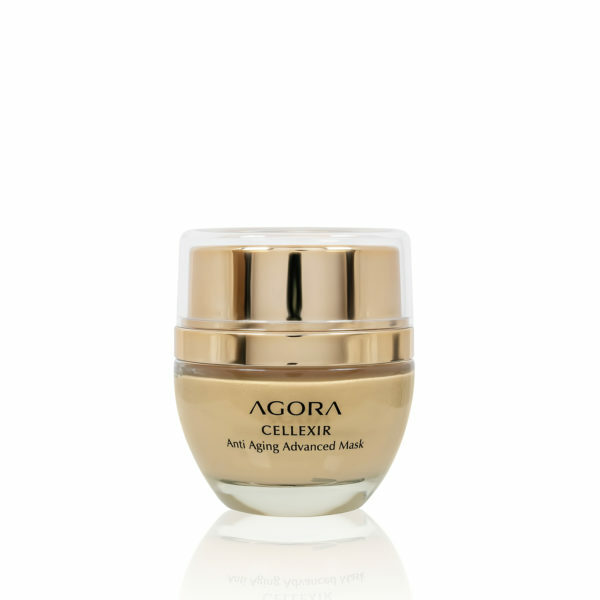 Based on PyhtoCellTech™ Argan, 100% natural Argan Stem Cells extract, this Anti-Aging Advanced Mask delivers powerful youth enhancing effects for maximum skin radiance. Developed by extensive Swiss research, PhytoCellTec™ Argan is the new generation of stem cell-based cosmetics designed to combat skin aging and to vitalize the skin for powerful anti-aging effect. PhytoCellTec™ Agran blends with Hyaluronic Acid and plant oils rich in antioxidants and vitamins to help enhance skin density and reduce wrinkle depth, for a revived appearance and a luminous youthful glow. With gentle cleansing and exfoliating activity, your skin will experience renewed resilience and firmness, reduced signs of aging and a rejuvenated texture. Directions for Use: Apply a thin, even layer to cleansed facial skin. Wait 25-30 minutes and rinse thoroughly. Follow with Anti-Aging Intensive Serum and Anti-Aging Advanced Cream to complete treatment. Use once a month.